Our favorite South Texas collective, PNTHN, has released their long awaited video for “FI-LO.” This is the collective’s third video from their recently released project, RICO. The motley crew continues to impress in their new video embodying their DIY attitude to create their own version of “Ghost Hunters.” Utilizing night vision effects, the PNTHN members create a flashlight-centered video that brings their high energy to the spirit realm. In true PNTHN fashion every member is present in the new visual seen hyping up the featured lyricists, in this case, DC4Prez, YD, Kenny Casanova and Tony Tone. 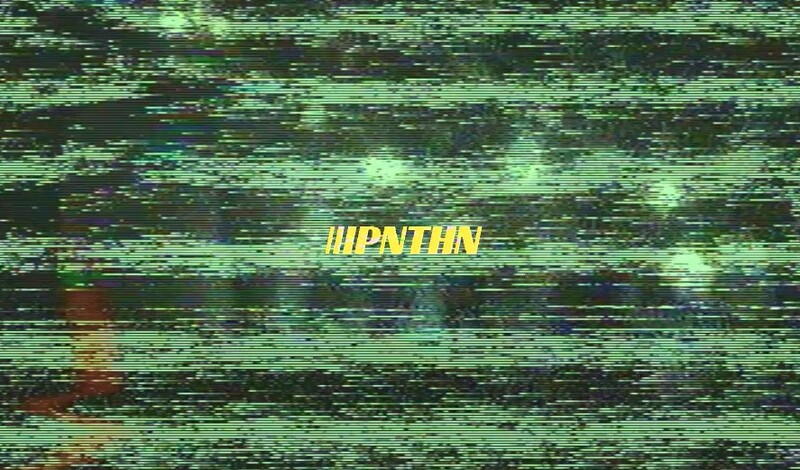 The new music video is a great metaphor for the group, PNTHN is shining light in the darkness that is getting brighter with each passing second. Watch PNTHN’s new music video for “FI-LO” below and tell us when you think this talented collective will be taking over the world!